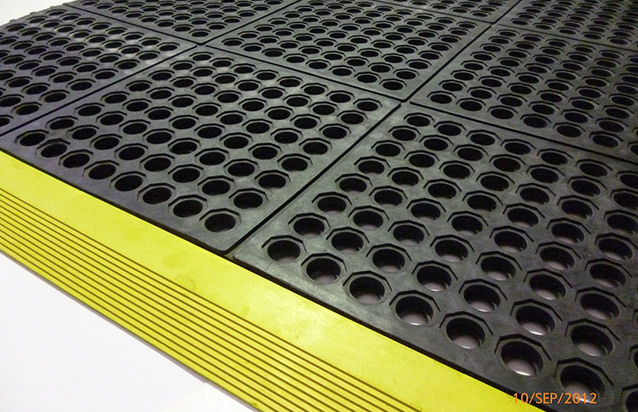 Vyna Grip is comfortable to stand on and its deeply cut slip-resistant tread reduces the risk of accident even when used over uneven problem floors. 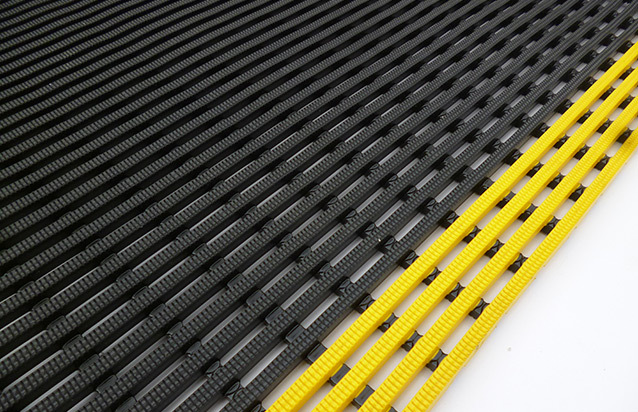 Vyna grip is Grease Resistant and is Ideal for Industrial Areas, Factories, Food Industry, Hospitals, Bars, Resteraunts, Commercial Kitchens, Wholesale Refrideraters and Freezers, Pool Side and Change Rooms etc. 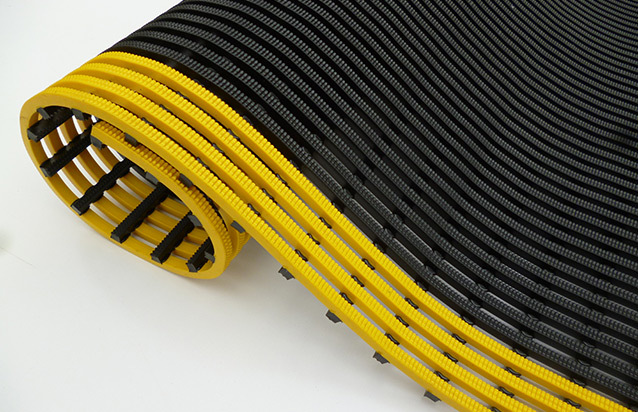 Manufactured from grid-welded PVC it is extremely hardwearing and it allows debris, dirt and liquid spillage to fall through or drain away. Increases productivity by reducing fatigue. Extreamly hardwearing and maintenance free. 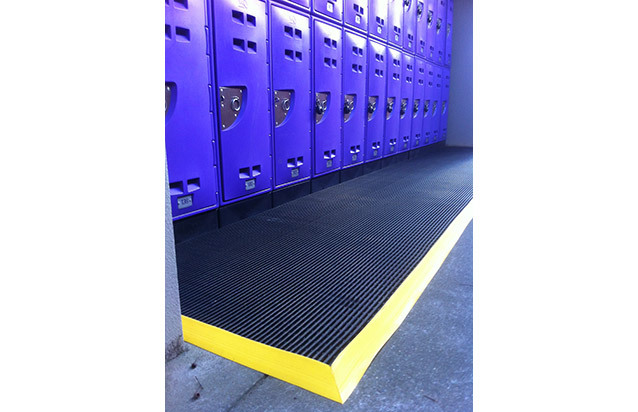 Chemical and oil resistant and easy to clean. Protects dropped tools and components from damage. Simple to join or cut to shape. 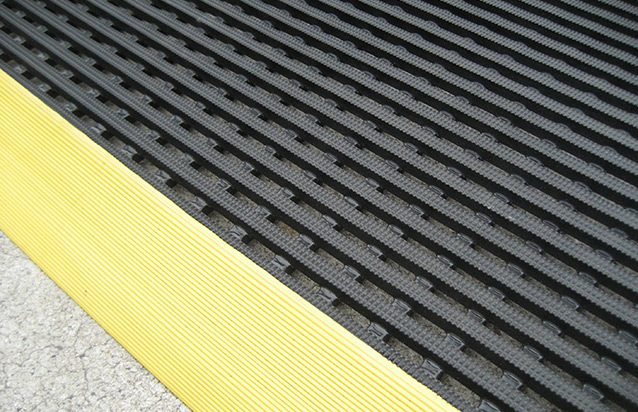 Vyna Grip ‘Plus’ has bright yellow edges for added safety, demarcation or route marking. Made from 100% recyclable food grade materials.